A 39-year-old driver, Akan Iboro, has allegedly killed himself for losing his job at Ketu area of Lagos State. 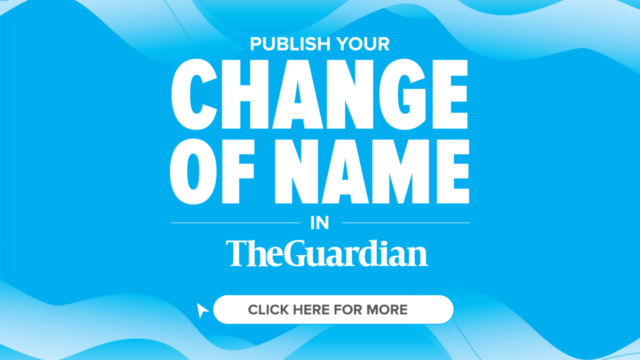 The Guardian reliably gathered that the incident occurred yesterday at No. 2, Akisan Close, off Allied Street, Ketu, where residents were said to have woken up to the sad news. 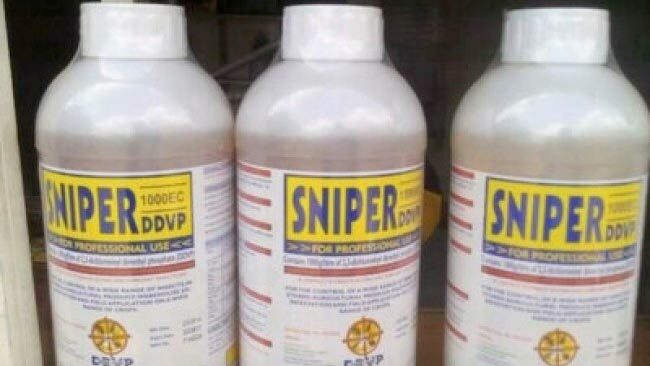 The deceased was said to have drank the popular insecticide called Sniper out of frustration after his boss sacked him. 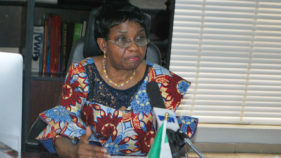 It was also learnt that the deceased who worked with a director at a federal ministry as a driver later became traumatized after the sack.It was further gathered that the deceased’s boss once worked with the Lagos State government during Governor Babatunde Fashola’s administration, but later gained employment with the Federal Government. A resident, who give his name simply as Igwe, said even after the deceased’s boss relocated to Abuja, he still retained him. He used to take care of the driver, but later accused him of being unfaithful.He said: “Akan took one of his boss’ cars home and something went wrong with the car. The boss gave him money to repair it, but he never did. 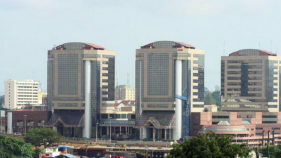 During the yuletide when he came to Lagos for the celebration, the deceased told his boss that his wife was at home after caesarian operation during delivery. His boss gave him money to assist with hospital bills, but never brought the money home, instead, he spent the money on women. 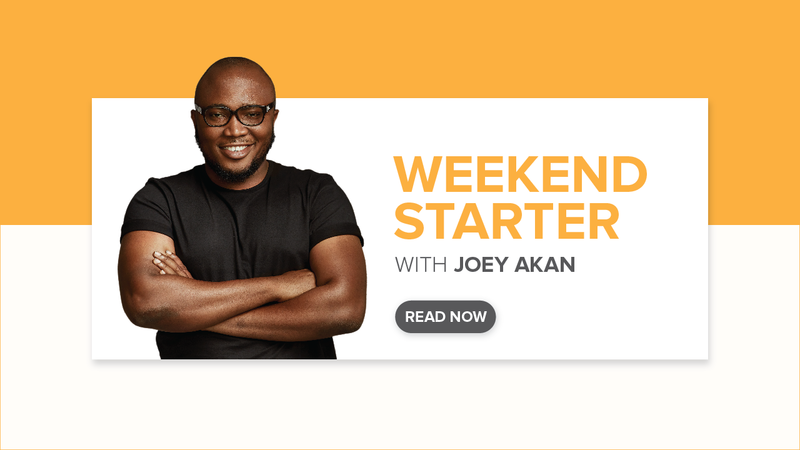 “The bubble burst when the deceased boss told him that he wanted to greet his wife on phone, but she was shocked to hear that the woman never had caesarian operation, contrary to the story Akan told his boss. “The boss and his wife were disappointed to discover that their driver had been lying to them. That was the reason he was sacked. 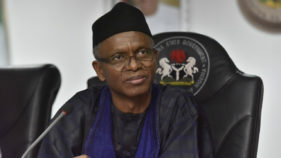 He could not bear the shame and wicked acts, reason he may have committed suicide.” Mrs. Rachel Iboro, wife of the deceased, who spoke with newsmen, said she had been married with the deceased for about 10 years without the man paying her bride price, despite pressure on him to do so. “We have been together for about 10 years with two kids. My husband loves women too much. He usually leaves home for many days without caring for us. Before his death, he had left home for two weeks after he said he had been sacked in the office. He came this morning (Tuesday) around 7:00a.m. holding a sniper in his hand. “He told my younger sister that he wanted to die, complaining that how could he work for 15 years and be sacked without any benefits. Before we knew what was happening, he had emptied the contents into his mouth. To our surprise, he fell down and started foaming in his mouth. Everyone was shouting. We gave him palm oil to drink and rushed him to one hospital, but we were advised to take him to the general hospital. “We moved him to a second private hospital where they attempted to give him more palm oil, but my husband refused. He said he wanted to die. We took him to the third hospital where he was confirmed dead. “We brought him home in my neighbour’s commercial bus after carrying him up and down waiting for his family to come before taking him to the morgue” she said. It was observed that as at 11:30a.m, the body was still in the commercial bus with Reg. No. APP565XL, that brought his body from the hospital.One of the deceased’ brothers, who simply identified himself as Emmanuel, said they were trying to secure certificate of death from one of the private hospitals, with a view to make formal report at the nearest police station. Meanwhile, the Lagos State Emergency Management Authority (LASEMA) yesterday rescued a yet to be identified middle-aged woman stuck in the mud under the Third Mainland Bridge, inwards Berger/Iyana-Oworo in the early hours of yesterday. This is coming two weeks after a similar incident where a middle-aged man was rescued by the LASEMA team and other emergency agencies at the opposite end of the same area. The woman was found trapped in the mud under the intersection wing of the bridge and eyewitnesses said she was just wandering aimlessly through the muddy soil before eventually getting trapped in it.The timely intervention of the LASEMA team, with the aid of a heavy duty crane and duly assisted by officials of the Lagos State Fire Service and other emergency responders helped in rescuing the victim alive, where she was administered first aid treatment before being moved to the Lagos State University Teaching Hospital (LASUTH) for further medical treatment. General Manager LASEMA, Adesina Tiamiyu, who supervised the rescue operation said it is difficult to ascertain why and how the incident occurred as the woman is traumatized and incoherent, requiring medical attention. He advised residents to be careful when moving around muddy areas and enjoined Lagosians to report any emergency in their surroundings through the emergency toll free numbers, 112/767.